For adults with Autism Spectrum Disorder, employment prospects are often disappointingly few and far between. According to a 2013 report published in the Journal of the American Academy of Child & Adolescent Psychiatry, the underemployment starts early. Just over 50 percent of young adults with ASD worked for pay outside the home within eight years after they finished high school. And when they did, the work was part-time and low-paying more often than not. Only about 20 percent of young adults with ASD worked full-time at either a current or a most-recent job, and their average pay was just $8.10 an hour. In total, the combined unemployment and underemployment for young adults with autism is estimated at 90 percent nationwide. People with ASD were said to have a worse “no participation” rate of unemployment than any other disability group tracked in a separate 2012 study from Washington University in St. Louis. But it doesn’t have to be this way. As noted in a 2014 report published in the Review Journal of Autism and Developmental Disorders, some people with ASD possess a number of particular traits and attributes that are in-demand among employers, such as excellent visual perception and the ability to remain highly focused in certain situations. Recognizing this, increasing numbers of businesses large and small are stepping up to not only recruit and employ adults with ASD, but to do so in a way that provides adequate support to ensure their talents and skills are put to use in an effective and sustainable way, benefitting both employer and employee. There is a long way to go, according to Leslie Long, vice president of adult services at the national ASD advocacy group Autism Speaks, which late last month launched TheSpectrumCareers.com, a jobs portal aimed at promoting inclusive employment of the autism community. Below are examples of the work several major companies are doing to foster workplaces that are inclusive of people with ASD. Long is hopeful their work will inspire others to take similar steps. "I still want to see the impact," Long said. "The leadership on this has to be across the board, at all levels for a change to happen." In this July 13, 2008, file photo, Freddie Mac Corporate Office are seen in McLean, Virginia. 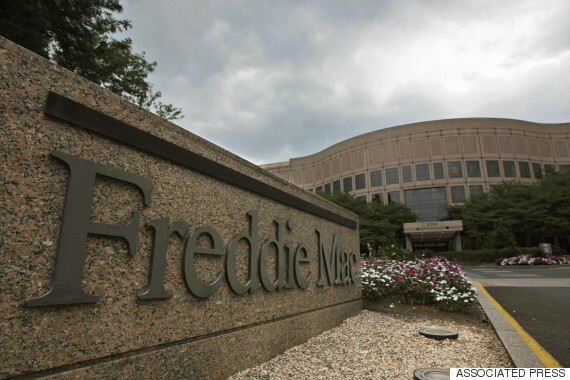 McLean, Virginia-based mortgage-finance firm Freddie Mac has been hiring recent college graduates with autism as paid interns through a partnership with the Autistic Self Advocacy Network since 2011. The graduates come from fields including computer science, mathematics or finance. ASAN helps the company train managers who help the interns acclimate to corporate life and also assists with crafting job descriptions for the company. In a 2014 interview with the Wall Street Journal, Aaron Cohen, the firm’s first full-time hire as a result of the partnership, said, “[I]t’s a good fit for me. I like number crunching; that's always something I've liked doing.” Cohen, a data analyst in the firm’s information-technology department, has Asperger’s syndrome. Stephanie Roemer, Freddie Mac’s diversity manager, told Reuters in 2013 that the program has been a success. Last month, Microsoft announced it is launching a small pilot program where it will hire people with autism for full-time positions in collaboration with Specialisterne, a Danish firm that assists with job training for people with autism. The program will begin in May with 10 candidates. 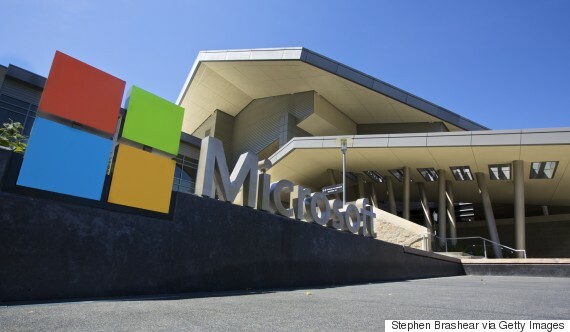 “Microsoft is stronger when we expand opportunity and we have a diverse workforce that represents our customers,” Mary Ellen Smith, the Redmond, Washington-based tech giant’s corporate vice president of worldwide operations, wrote in a company blog post on April 3. Smith's 19-year-old son was diagnosed with autism when he was 4 years old. "We believe there is a lot of untapped potential in the marketplace and we are encouraged by the strong level of readiness from the vendors who cater to this segment." Microsoft previously hosted a hackathon aimed at developing new tech tools that could help families dealing with autism. German software company SAP is another major firm that has partnered with Specialisterne to help people with autism find employment opportunities. In 2012, SAP launched the pilot version of its Autism at Work Initiative in India and later expanded it to Ireland. In India, according to Specialisterne, six people with autism have been hired as software testers. 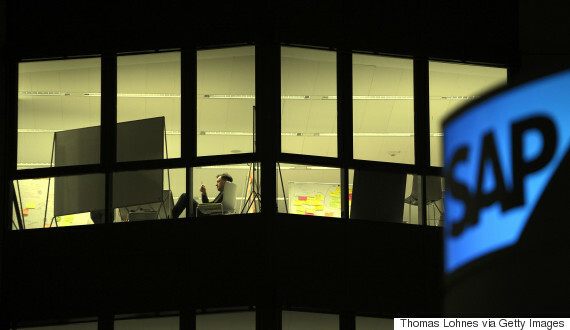 SAP offices in the U.S., Canada and Germany are now using the program, too. According to the San Francisco Gate, the company’s eventual goal is that 1 percent of its global workforce will be people with ASD. Walgreens, based in the Chicago suburb of Deerfield, is another corporate leader when it comes to this issue. The company employs a high number of individuals with autism and other disabilities at a distribution center in Anderson, South Carolina, which it opened in 2007. The pilot program in Anderson had such strong results -- the facility turned out to be the company’s most productive, and more than 200 other companies have toured it -- that Walgreens expanded the model to other distribution centers. The program was spearheaded by Randy Lewis, formerly a senior vice president of the company. Lewis’ own son, Austin, has autism. "People come to me and say, will this work in my environment? Yes, it will. This is not just a good thing to do, the right thing to do. This is better," Lewis told ABC News of the Anderson facility in 2008. In addition, Walgreens has built a mock store in Evanston, Illinois, as part of a workplace training program for individuals with ASD and other disabilities. It established the program in partnership with the Have Dreams Academy. 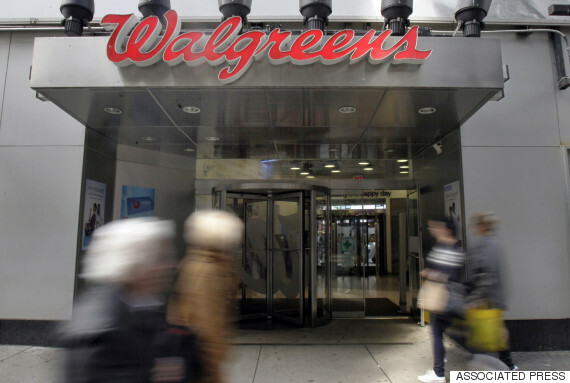 Walgreens intends to hire and train more people with autism to work in its stores. CORRECTION: A previous version of this story included the incorrect first name of the Freddie Mac intern.